Saffron is the stigma of a type of crocus. Crocus sativus which was once grown all over Europe, including in England. 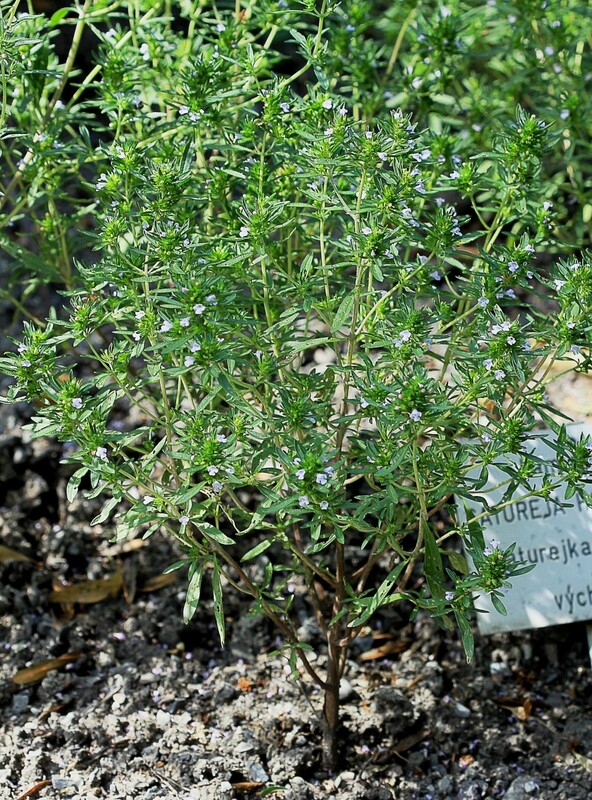 It is highly prized as a dye, medication and culinary spice since Greek and Roman times, the spice was taken to Cathay by Mongol invaders and is today cultivated in Spain, Sicily, Italy, Iran and Kashmir. 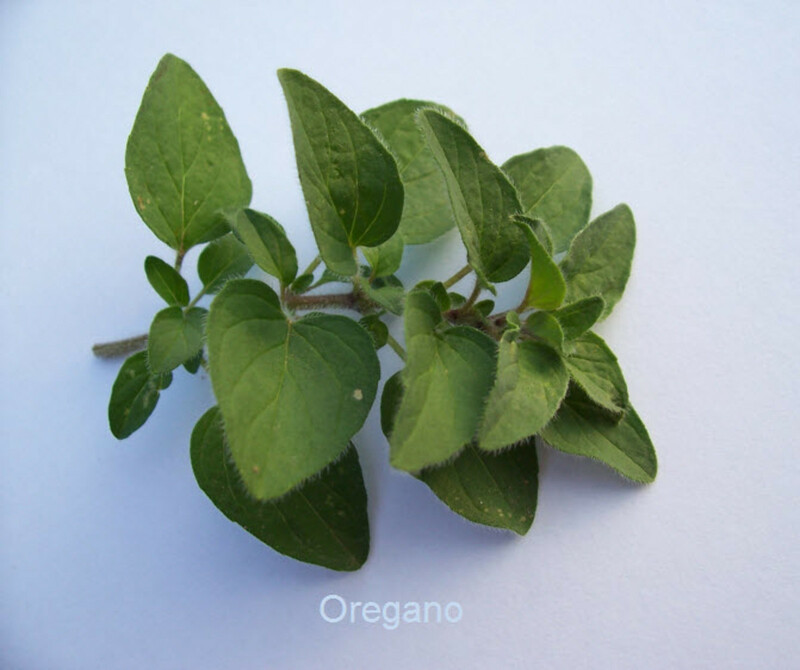 It has a distinctive and lasting aroma and a pleasant pungency if used sparingly. 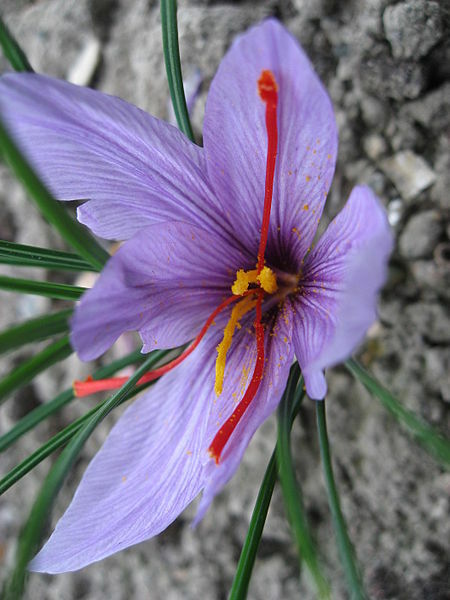 Because of its striking colour as well as its distinctive flavour, saffron is frequently added to celebration dishes. For example Pilaus from India, Spanish paella, Italian risotto, Milanese, bouillabaisse, the famous French fish and shellfish soup stew is flavoured with saffron. The spice is also widely used in sweet recipes including desserts. Baked goods flavoured with saffron include breads and cakes. 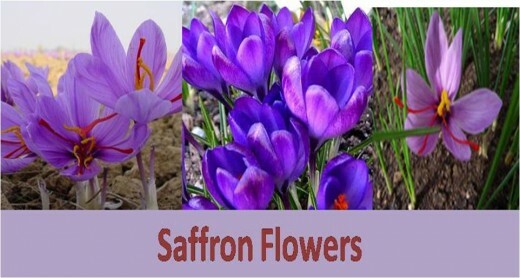 Saffron is a perennial bulb with purple flowers and golden stigmas which are used to flavor food and as a dye. Saffron is a highly labour-intensive spice for there is not mechanical way of picking out the three fragile stigmas for each separate flower and it must be done by hand, a job often given to the elderly. About 75,000 flowers are needed to yield 1 lb (500g) of saffron so when you look at 1 oz (25 g) of the spice you are looking at the product of 4,500 crocus flowers. No wonder it is the most expensive spice in the world. It is advise that saffron should always be bought in its stigma form, not powdered, because the latter is often adulterated. Although expensive, the tiniest pinch will contribute a unique flavor and colour to any dish. The Greeks strewed saffron in the halls courts and theaters as a perfume and saffron was a royal colour in early Greek times. Homer sings of the “saffron morn” and their gods and goddesses, heroes and nymphs were clothed in saffron robes. The Romans used saffron in their baths and after a feast would rest on costly pillows stuffed with saffron in the belief that these would prevent hang-over! The streets of Rome wee sprinkled with saffron when Nero made his entry into the city and Cleopatra used it as a cosmetic herb. Shortly after Buddha died his parents made saffron the official colour for their robes, which is still the hallmark of his devotees. In Kashmir, growing saffron was long the monopoly of the Rajah and the spice is still important in Northern India, both in rituals and in food. 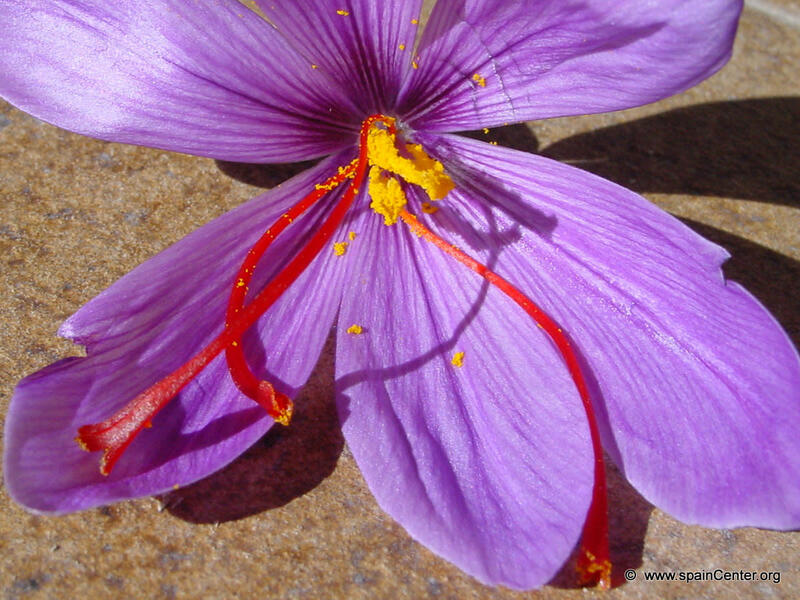 By the 13th century saffron was worth more than its weight in gold and is still the most precious spice in the world. Its high price led to its adulteration , a crime punishable during the Middle Ages by being buried alive. There is a story that during the reign of King Edward II and English pilgrim to Kashmir stole a bulb of the saffron crocus at the risk of his life and concealed it in the hollow staff that he carried. He took it home to Walden in Essex where he planted it and where it subsequently flourished. So prosperous did the trade become that Saffron Walden thus renamed became a free borough in 1684. The three stylized crocuses in the glass windows of the magnificent church that towers over the town are enduring symbols of its once prosperous trade of saffron. Saffron goes well with asparagus, carrots, chicken , eggs fish and seafood, leeks, mushrooms pheasant, pumpkin and squash, rabbit spinach. It also combines well with anise, cardamom, cinnamon , fennel ginger mastic, nutmeg, paprika, pepper rosebuds and rosewater. The smell of saffron is rich, pungent, musky, floral honeyed and tenacious. The taste is delicate yet penetrating warm, earthy ,musk,y bitter and lingering. The aromatic properties vary slightly depending in the saffron’s place of origin. Saffron threads can be infused (steeped ) in a little warm water or milk until the colour of the liquid is even. Add the liquid and the threads to the dish usually towards the end of the cooking process. Saffron powder can be added to food without soaking but not to hot oil. List of Different Spices - An A-Z list of different spices used around the world.